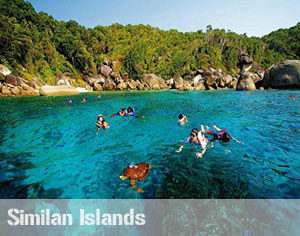 AIDA 2 Stars Phuket is a course realised by AIDA. 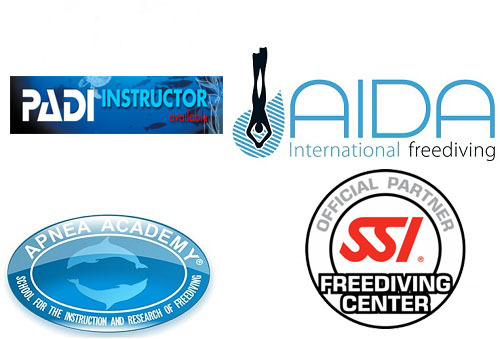 AIDA is an International Association for Development of Apnea. 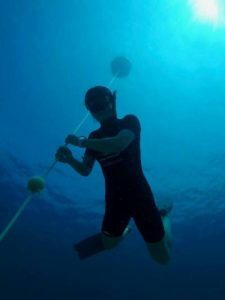 It is an organization of freedivers. 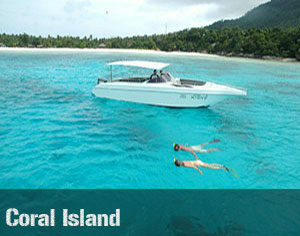 AIDA 2 Stars Phuket courses are certified free-diving courses from beginner levels to advanced levels. You can discover free-diving at your own pace. 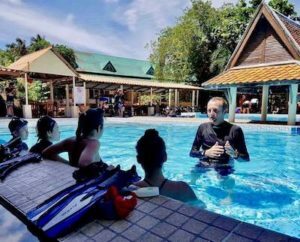 Discover freediving as a beginner or go further in advancing your skills. 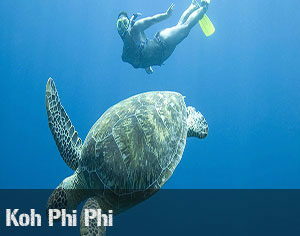 At SSS Phuket, we offer you the possibility to discover a whole new underwater experience. An experience that you never had before. 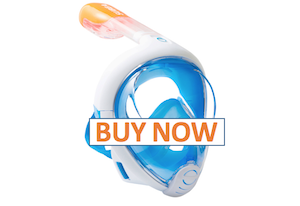 swim fourty meters underwater with fins. 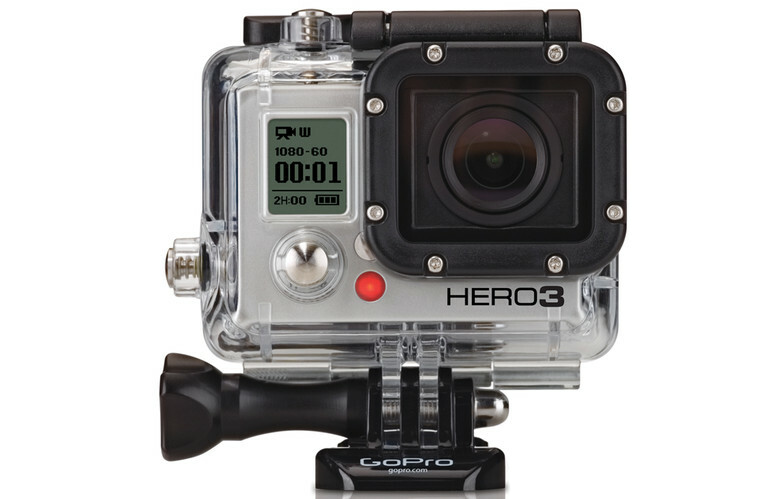 dive until sixteen meters in the open water. 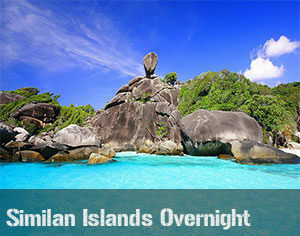 Come to live an experience with our AIDA 2 Stars Phuket courses ! 12:00am – Hot buffet lunch served on board. Time for some snorkeling and sun bathing after lunch. 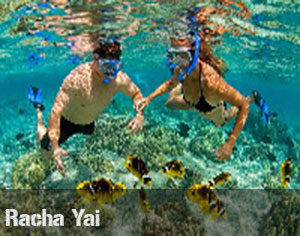 Koh Racha Yai, is the largest of the two islands located off the Southeastern coast of Phuket. Different kinds of corals can be spotted here with the Staghorn coral predominating in many areas. 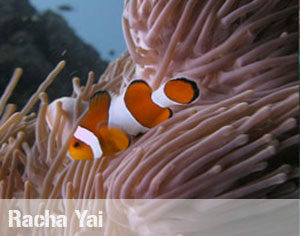 Marine life is rich and species such as Barracuda, Tuna and Milk Fish can be found in this area. The better place for diving is located on the East coast along the hard coral reef where there are shipwrecks and good drifts. 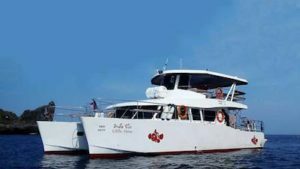 There are several interesting dive sites around Koh Racha Yai including Lucy’s Reef, Reef “Do little Do” where Stonefish and Batfish may be chanced upon. Not forgetting Marla’s mystery, a wreck that became home to Morays, Groupers and Lionfish. Why Us ? 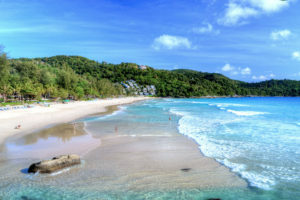 / Why Phuket ? 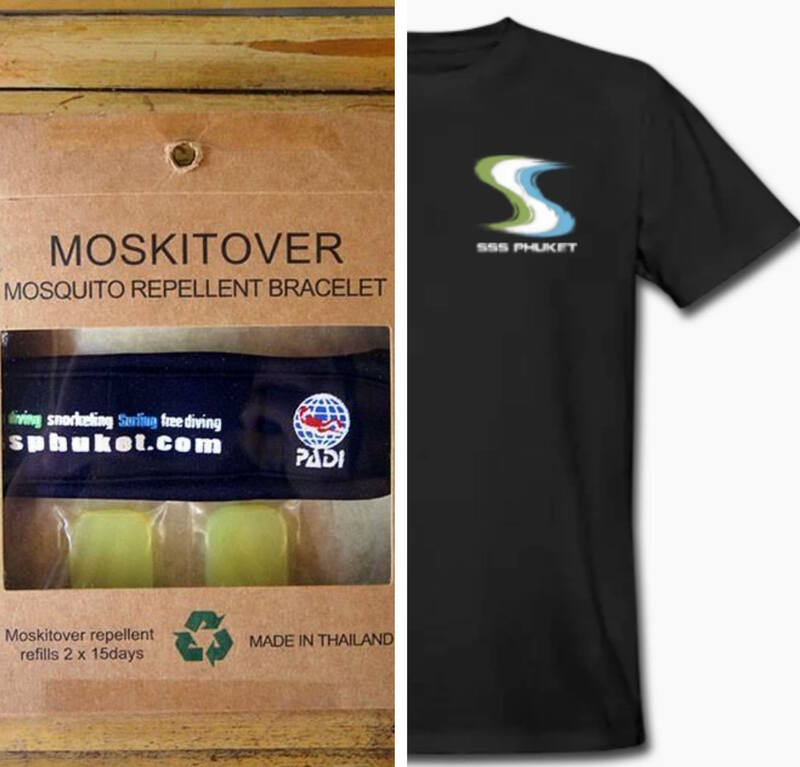 T-Shirt or Moskito Band ! 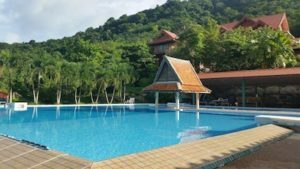 SSS Phuket (Scuba Diving – Snorkeling – Surfing) is a SSI Dive Center that offers certified courses for beginners all the way to professional levels. 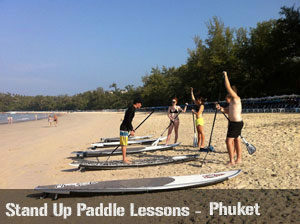 As the name suggests, SSS Phuket offers other courses such as Freediving Snorkeling and Surfing as well. 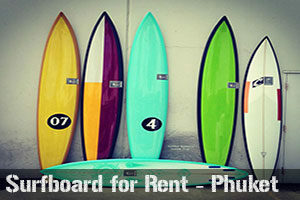 At SSS Phuket, our commitment lies in providing top quality service at reasonable prices for our customers. We do our best to cater to the needs of our customers in the most precise way. 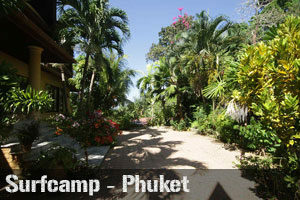 Our Dive and Surf Center is located at 40/14 Kata Road at Kata Beach, and we invite you to stop by anytime. 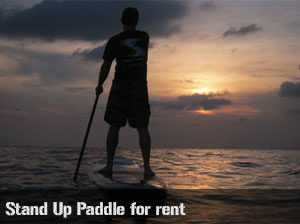 We're open from 8am to 8pm, 7 days a week. Map.